Making some money out of writing is not for every talented independent writer. 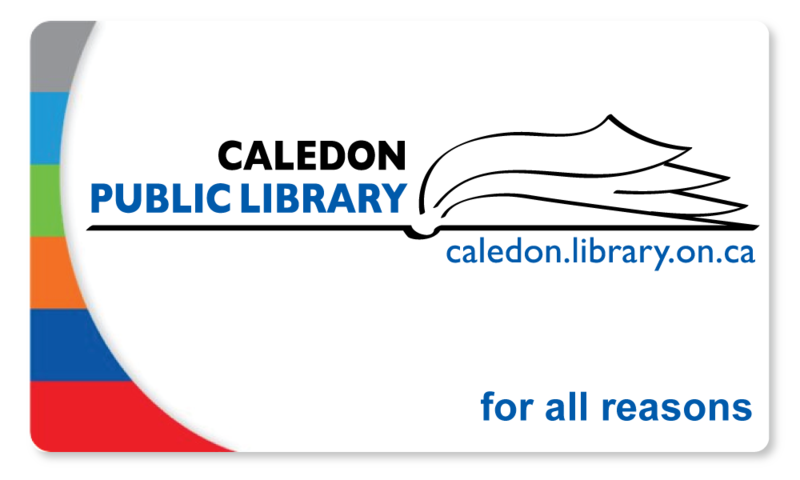 However, while once there was only one option to get anything published – get a magazine editor or book publisher to accept your manuscript – today there are other more direct ways like self-publishing a print book or pamphlet, or using e-book publishing options like Kindle Direct. The problem is that in former times an author could rely on the publisher to promote their piece. Today whether publishing through professionals or do-it-yourself, one is very largely on one’s own when it comes to promoting the work. This is a real challenge for the shy or introverted among us, we who are not up for keeping copies in the trunk of our car to show to everyone we meet, renting a stall to display at a fair, or doing the rounds of local society meetings to give a talk. Self-promotion seems to be the chief obstacle for capable writers I know who are not yet published. Writing is a private affair and perhaps suits best those of us who are comfortable spending many hours with only ourselves for company. Yet to write well without an audience seems to me to be similar to keeping a diary that only you read. If you have something worthwhile to say, why keep it from everyone else even if you have no aspirations to commercialize your efforts? As volunteer editor of this blog, I have learned that many good writers in our community are bashful about exposing their work to others even in the limited way that is posting to a blog. Despite the fact that posting is a discipline that fosters some of the skills needed to develop a more polished style, even those who hone their passion in formal groups like Writers’ Ink very often find it difficult to take the first step in exposing their work to a wider audience. When asked they have a range of excuses. I’m not good enough, I’m not a real writer (whatever that means), it’s embarrassing, my family wouldn’t approve, no-one will be interested, no-one will read it…and so on. Yet posting creates some name awareness for the author and can be the first step in plucking up the courage to publish something. 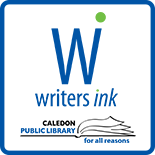 Interested in joining a Writer’s Ink Chapter, visit our website for more details or email us at programs@caledon.library.on.ca. This entry was posted on June 6, 2014 by Alton Chapter in Alton Chapter and tagged Writer's Ink.